It was a tough day, but I think that you had the toughest part of it… I am satisfied that the deal was a no-brainer when costs and risk factors were taken into account. A good day all round… I look forward to working with you again. I do not believe that agreement on terms would have been possible without your own exemplary conduct of the matter which inter alia involved ensuring that negotiations were carried out in a non-confrontational manner. Indeed I believe you should be highly congratulated in this regard given the long history of entrenched animosity between the parties. I am sure all parties are pleased the matter has settled. Thank you for your assistance in this matter. I will certainly keep you in mind for future mediations. 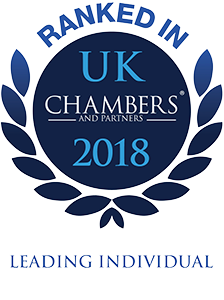 I have used Stephen upon a number of mediations and always find him to be well prepared, thorough, helpful during difficult periods of the mediation and tireless in his efforts to assist the parties find a solution. Stephen’s depth of knowledge of the complex area of trusts of land gave confidence. His pragmatic, firm approach and ability to persuade both parties to look at the bigger picture provided results in a situation where I thought none was possible. I would without hesitation recommend his services. He has an easy dialogue with the parties and they quickly respect him and speak freely to him. He is a friendly and approachable and people are at ease reviewing their stance with him. This cooperative atmosphere enables the parties to become objective, helps them ditch the personal attacks and get onto pragmatic deal-making. Stephen is precise about the rules of confidentiality. 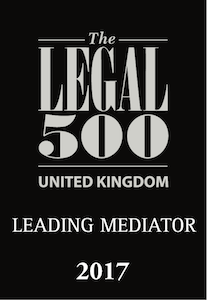 The mediation process he operates is to suit the parties. He is bright and articulate. The process he operates is even handed and logical.